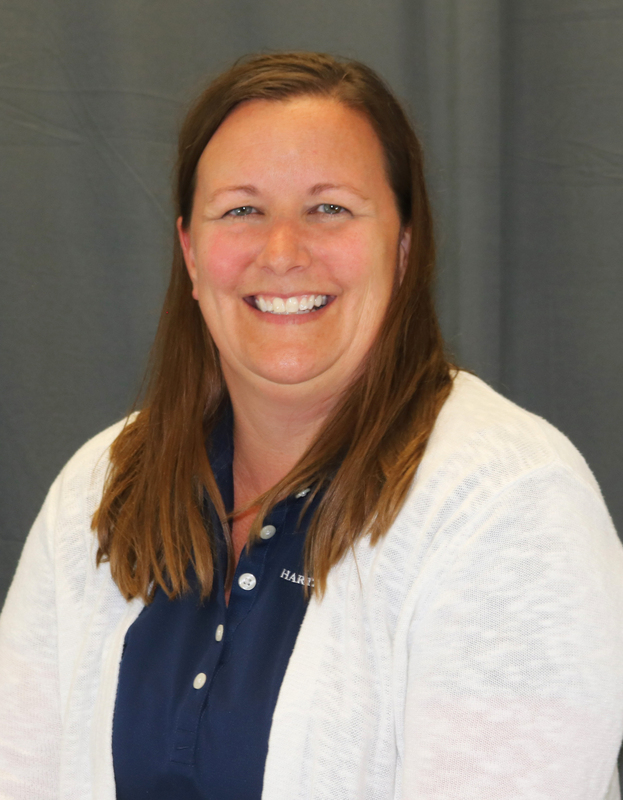 Highlights and Specialties: A native of Lancaster County, Beth has been practicing as a Physical Therapist since 1999 when she joined Kauffman Physical Therapy. In 2018, HARTZ PT joined forces as with Kauffman PT and Beth is happy to continue serving her patients with the combined company. In addition to direct patient care, she is a keen promoter of health and wellness. She also stays current on the latest literature on nutrition and diet. A Certified Athletic Trainer, Beth is recognized for her work helping athletes maintain peak agility. Beth contributed to the chapter, “Aquatic Therapy” in the Comprehensive Guide to Geriatric Rehabilitation – 3rd edition. She wrote chapters on aquatic therapy for the Geriatric Rehabilitation Manual, editions 1 and 2. She also wrote “The Vestibular Component in Gait and Balance Dysfunction” that was published in journal Rehab Management, 2013. You might catch Beth on the sidelines as medical support to teams like the Warwick Swarm Rugby Club and other sporting events. She enjoys swimming, yoga, and traveling. 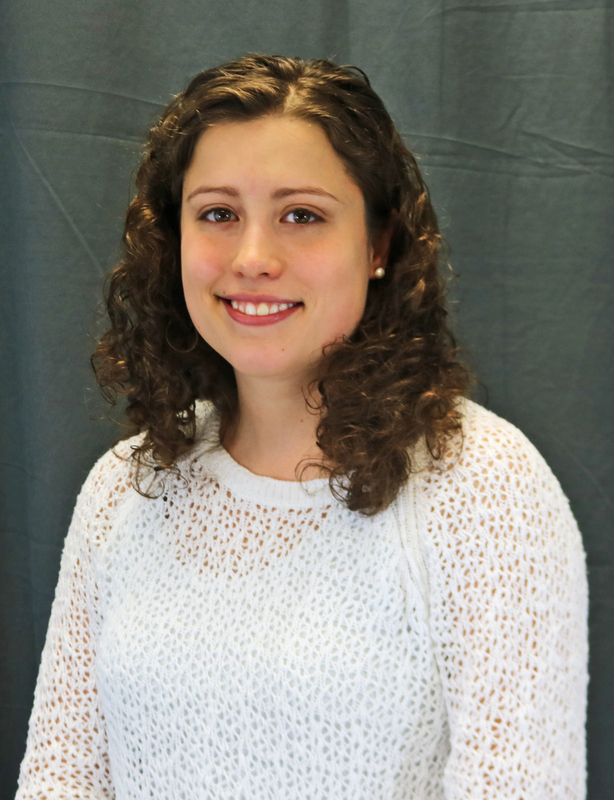 A HARTZ PT team member since 2012, Laura enjoys both orthopedic and vestibular rehabilitation. Vestibular disorders are often misunderstood as well as intrusive on the lifestyle of patients, so helping her patients restore their proper function is very satisfying for Laura. She is also proficient in kinesiotape application. She is a member of the American Physical Therapy Association (APTA), and of the Pennsylvania Physical Therapy Association (PPTA). When not at the office Laura bakes, walks, plays board games, and enjoys time with her husband. A HARTZ PT team member since 2001, Wendy enjoys helping patients achieve a full recovery. She has a special interest in aquatic therapy and has worked with the United States Water Fitness Association. She is also working to obtain her Aquatic Therapy Clinical Competency for the PTA. Wendy, along with the other treating staff at Lancaster East, are working to create a more comprehensive and well rounded aquatic therapy program. She is a member of the American Physical Therapy Association (APTA), and of the Pennsylvania Physical Therapy Association (PPTA). In addition, she was awarded the Advanced Proficiency for Physical Therapist Assistants from the APTA. When not at work, you can usually find Wendy somewhere in the Delaware coastal waterways training for her next long distance open water swimming event. She is also the head coach for the Cocalico swim team this season! 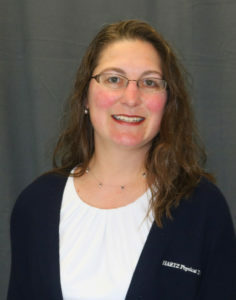 A HARTZ PT team member since 2018, Heather specializes in creating a comfortable environment to welcome patients to our Lancaster-East office. On Friday nights, you’ll find Heather at a race track cheering on her husband, who is competing. Heather also loves to spend as much time as possible with her daughter.